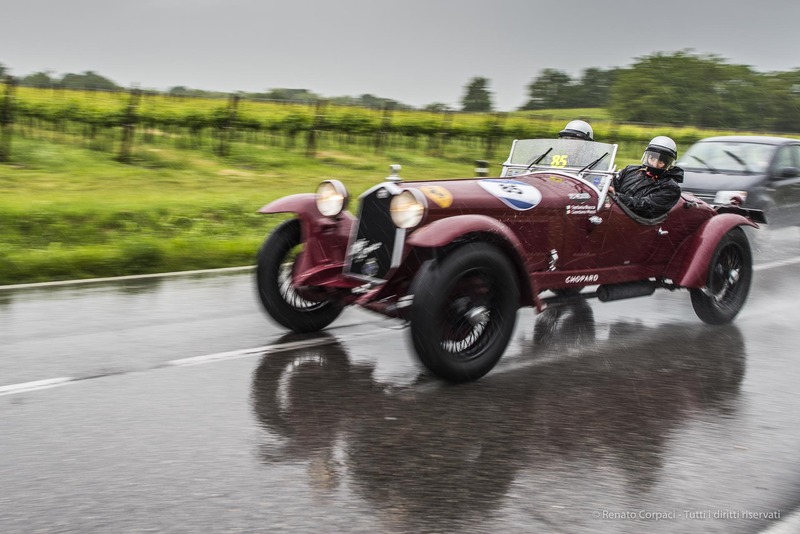 For the first time since 1977, the Mille Miglia has come to the Autodromo di Monza Circuit. 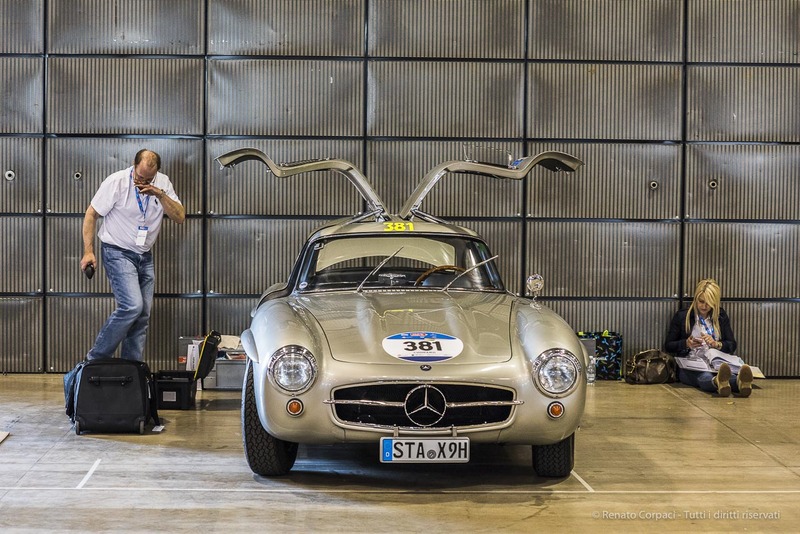 We have shots of all participants at Mille Miglia taken from two different angles at First Chicane. We have taken also shots of the Ferrari Tribute parade from the Curva Ascari (more pictures and a report on «Viaggi Sport Vacanze»).